Precise navigation follows after you book your session. 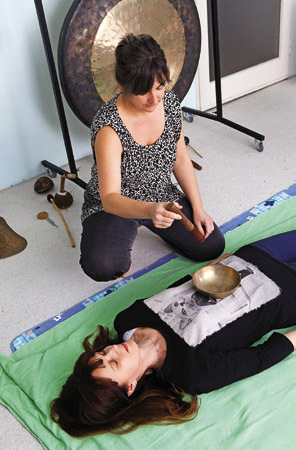 You can order a gong bath for yourself, you can give it to someone as a present or you can enjoy it together with a partner or family or bunch of friends up to 5 people. Once here, we will talk a bit, then you will lie down, cushions and blankets provided. I will gently lead you into more focused state with few words and then the actual sound journey begins. 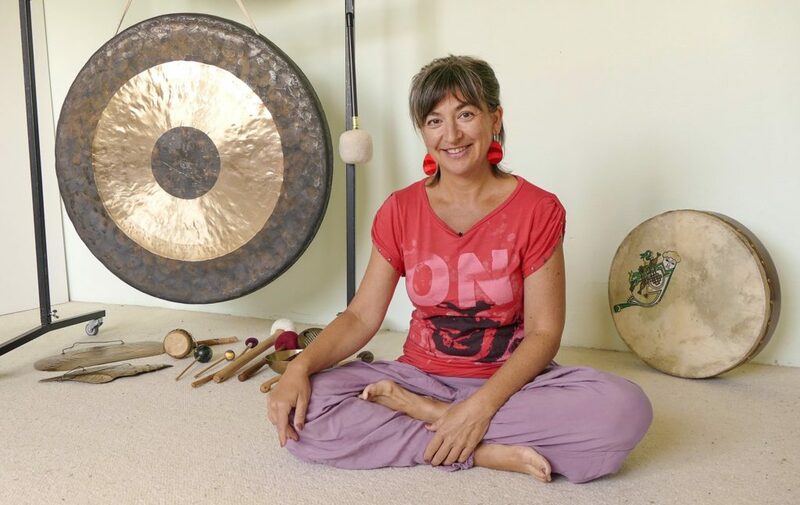 I play 2 big gongs, 2 smaller gongs, few other harmonizing sound instruments and a very special tibetan singing bowl, which I may place on different parts of your body to sound massage, relax and harmonize your inner organs functioning. 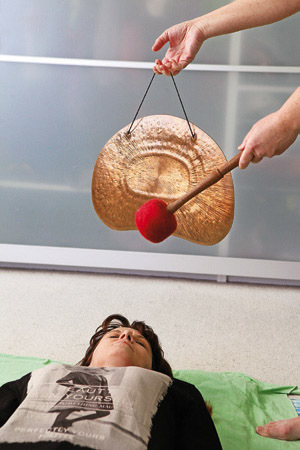 After your gong bath is finished, you can still relax and enjoy your blissful state of being. After a while I will help you to come back to this reality again with few words. If a client cancells the session on appointed day or does not come without announcing it, he/she has to pay the basic per hour rate of 30 Euro.